Are you a Pathfinder player? Or a dice fan? Or a fan of shiny things in general? :) Then this project is for you! 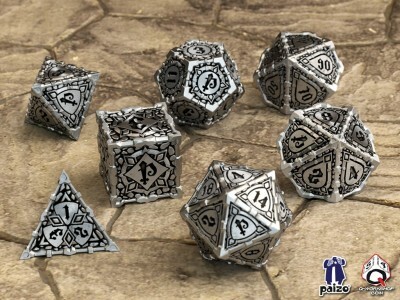 Q-workshop, the manufacturer of the most unusual dice in the world, together with Paizo Inc., the publisher of the Pathfinder RPG, are extremely happy to announce their new project to make the most awesome metal dice set on Earth - and possibly in the whole Universe. 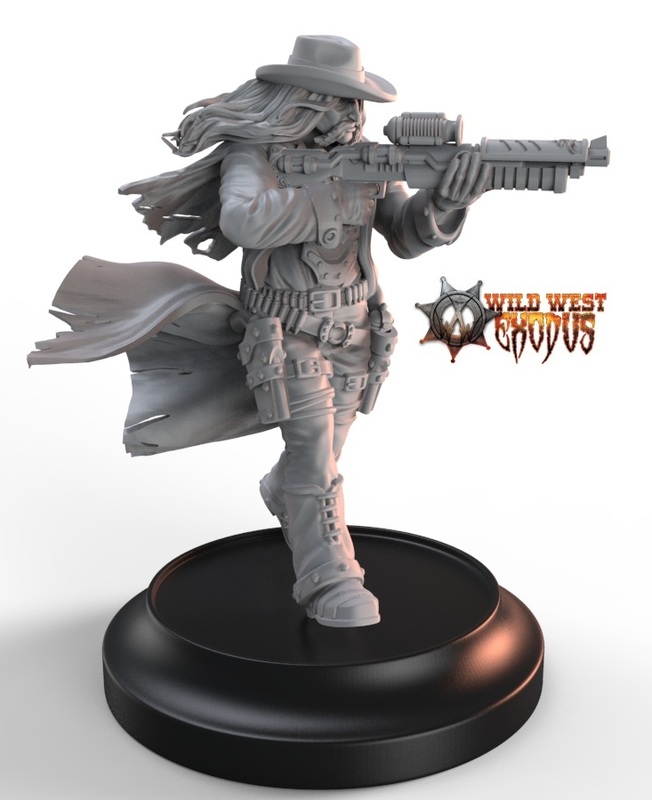 This month arrives another dynamically posed miniature for Arena Deathmatch, an Amazon Warrior Princess, sculpted by the super-talented Patrick Keith. The Amazons of Barbaria are a tribe of fearsome and legendary warriors originating from those cold lands to the north of Krond. 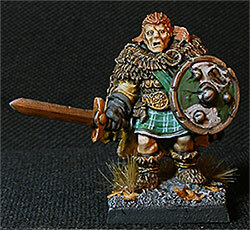 A Warrior Princess will provide great mobility and ranged attacks to any Barbaria warband! 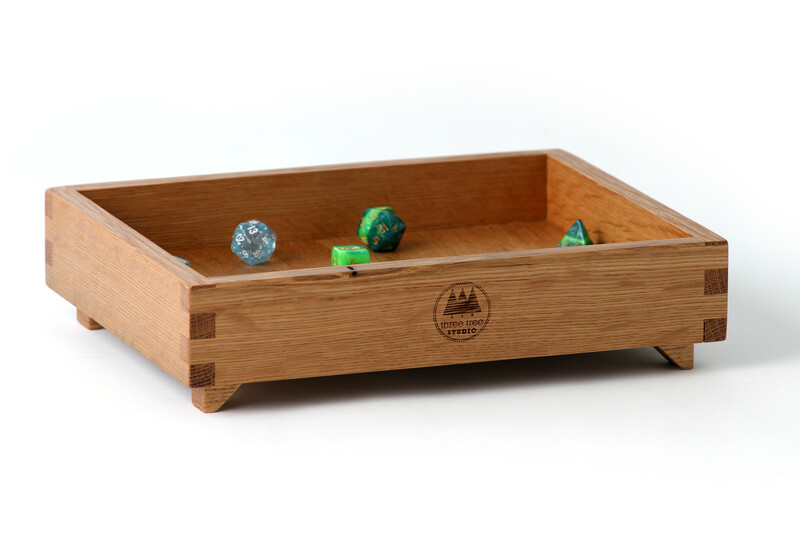 Carry cases and dice trays are now available from Three Tree Studio. Built from american hardwoods and handcrafted in Indiana. 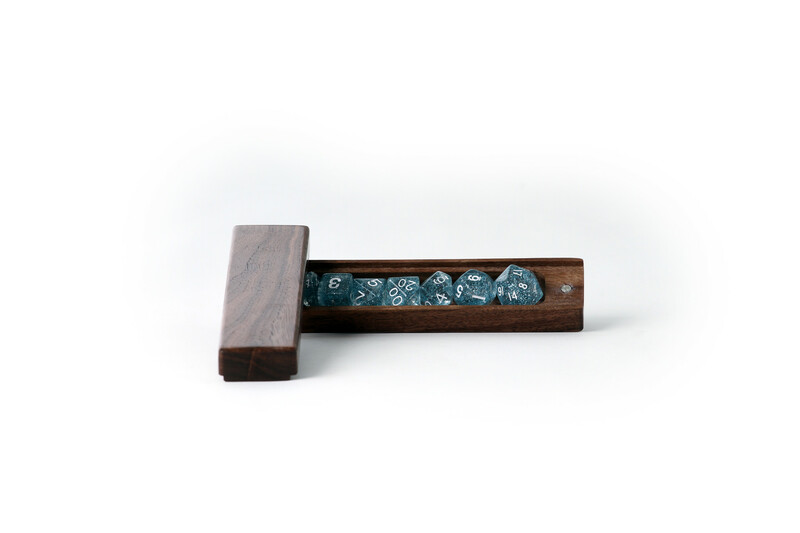 The dice boxes are designed to carry 7 polyhedral dice and have rare earth magnets to keep your dice in their place. 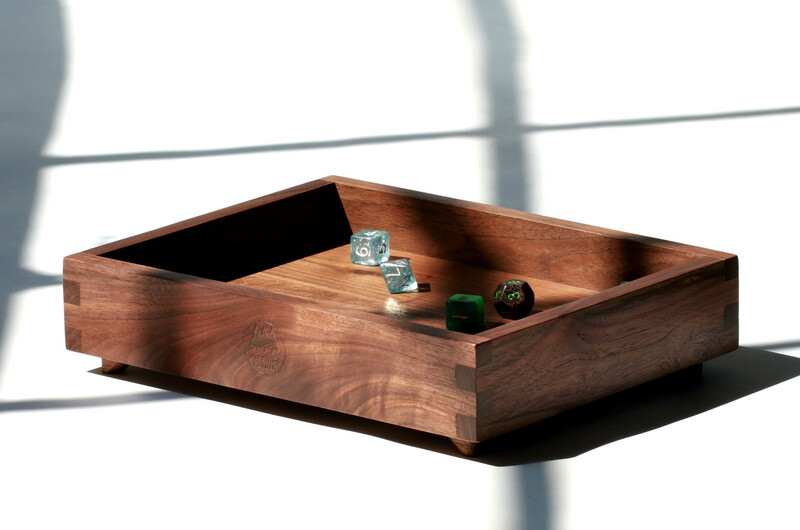 The dice trays measure 8.5" x 11" giving you a generous rolling surface without taking up all of your table space. 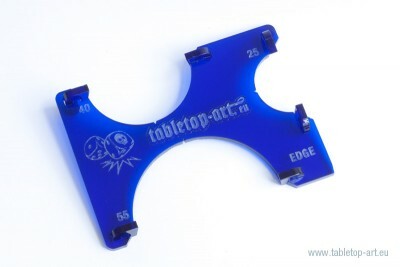 Use the checkout code 'CRITICALHIT' to receive 10% off our game accessories. All orders over $99 receive free US shipping. The Bell Boeing V-212 Pegasus is a United Nations multi-mission, tilt rotor military aircraft with both a vertical takeoff and landing (VTOL), and short take-off and landing (STOL) capability. It is designed to combine the functionality of a conventional helicopter with the long-range, high-speed cruise performance of a turboprop aircraft. The V-212 originated from the United Nations Weapons Research laboratories which escaped damage during the ‘Great Purge’ due to its hidden location in the Eden Section. For takeoff and landing, it typically operates as a helicopter with the nacelles vertical and rotors horizontal. Once airborne, the nacelles rotate forward 90° in as little as 6 seconds for horizontal flight, converting the V-212 to a more fuel-efficient, high speed turboprop aircraft. STOL rolling-takeoff and landing capability is achieved by having the nacelles tilted forward up to 45°.Other orientations are possible, such as the "80 Jump" take-off which uses nacelles at 80° to quickly achieve high altitude and speed. Composite materials make up 95% of the airframe, and prop rotor blades. Most missions use fixed wing flight 75% or more of the time, reducing wear and tear and operational costs. 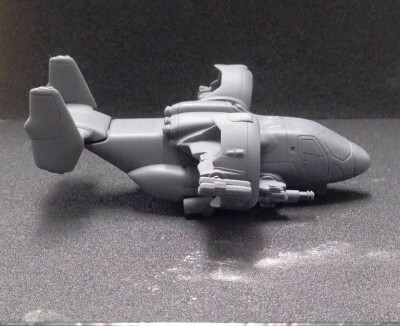 The V-212 Pegasus VTOL is ready for preorders at a special price of £12.99 (RRP is £13.99) or a pack of three for £37.50. Preorders will be open for three weeks and delivery will begin one week after if not sooner. Resin and metal casting are currently in progress. The Pegasus comes in several parts. Two tilt rotors, one hull, one tail and then two sets of undercarriage to represent them raised or lowered two Gatling Cannon and two rocket systems. Preorders will begin on September the 21st ending on October the 12th. Orders will then ship that week. Thanks for supporting ArmiesArmy. I hope you like this as much as I do! 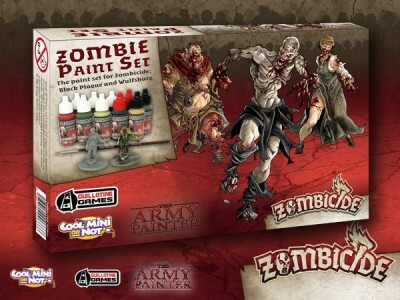 We are proud to announce the next installment of Zombicide paint sets: The Black Plague Paint Set, out for release end of November 2015. 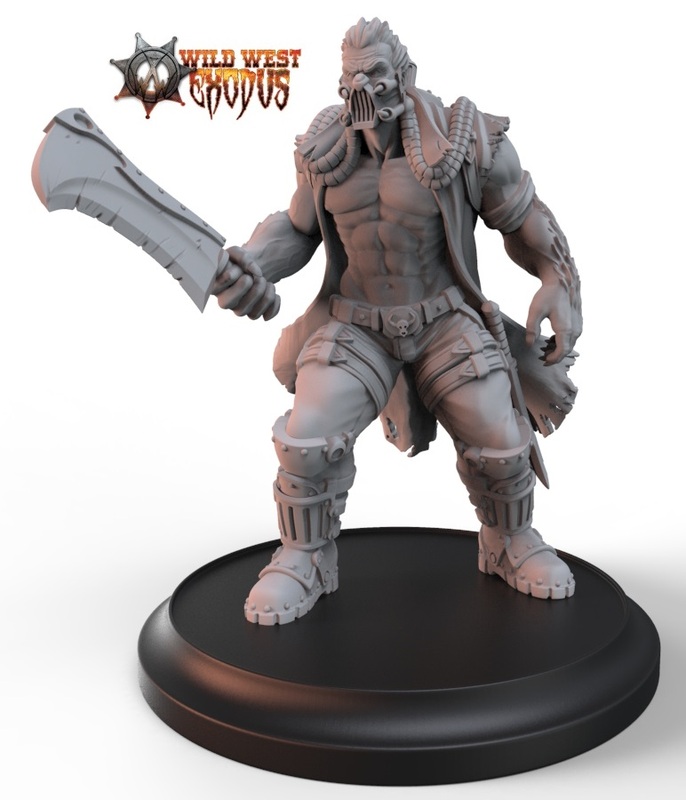 The special WP8012 Warpaints Zombicide Black Plague Paint Set is for the forthcoming Zombicide Black Plague boxed game and the Wulfsburg expansion, recently funded through a record breaking successful Kickstarter campaign. 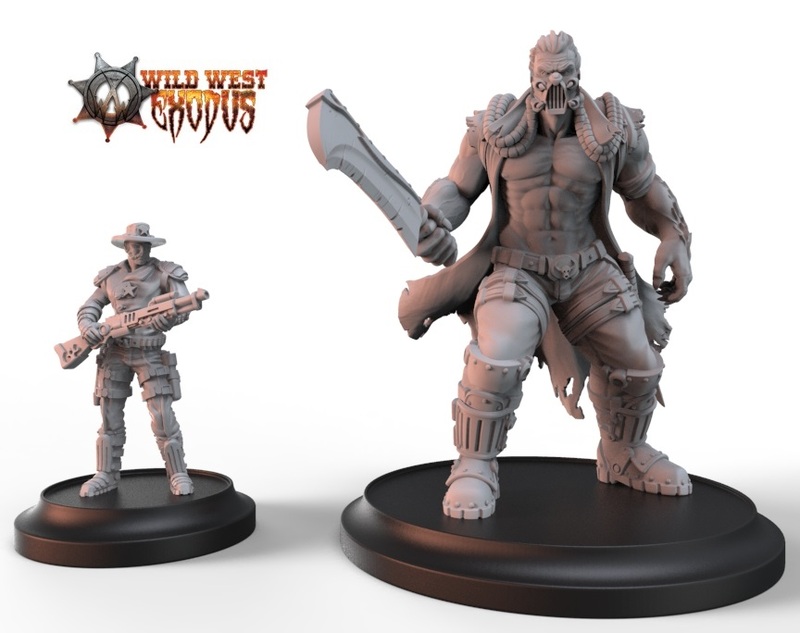 This stand-alone Warpaints set gives you the colours you need for painting zombies, ferocious wolves and grim survivors for your Zombicide Black Plague game. Dr. Beitel for the Mercenary Faction. 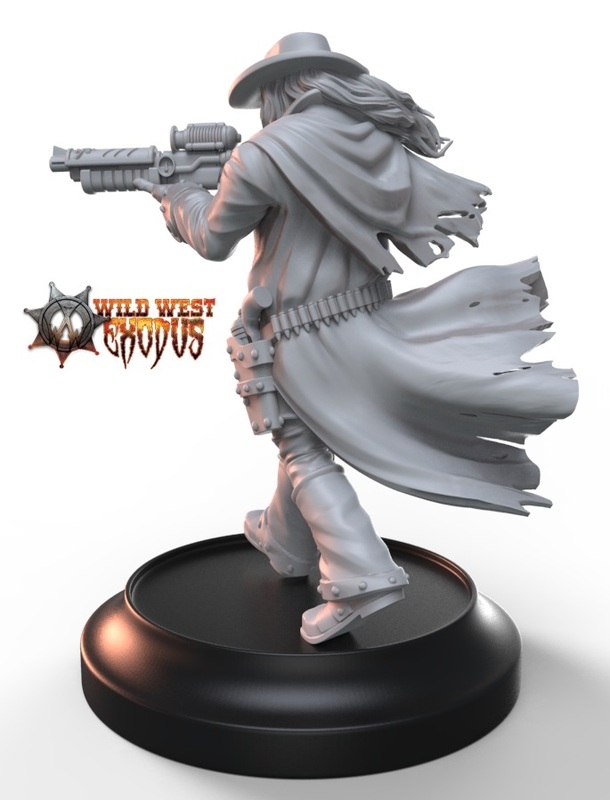 A part of our last kickstarter - Unfinished Business and Wild Bill Hickok for the Lawmen faction. 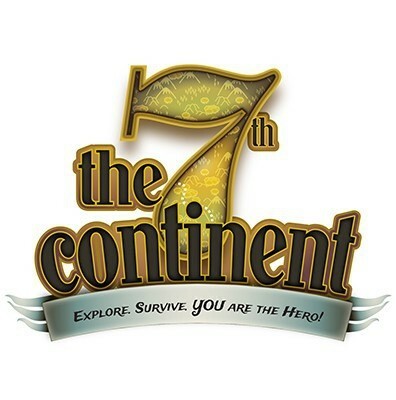 The 7th Continent is a game of exploration and survival for 1 to 4 players, inspired by the gamebooks where YOU are the hero. You play the role of an explorer at the beginning of the 20th century who has returned from an expedition to the newly discovered 7th Continent, a mysterious and hostile land inspired by Jules Verne and H.P. Lovecraft. You have brought more than relics and tales of adventure back with you however, a nefarious curse now eats away at your soul and you must return to the continent to find out what ails you and purge it… or die trying. 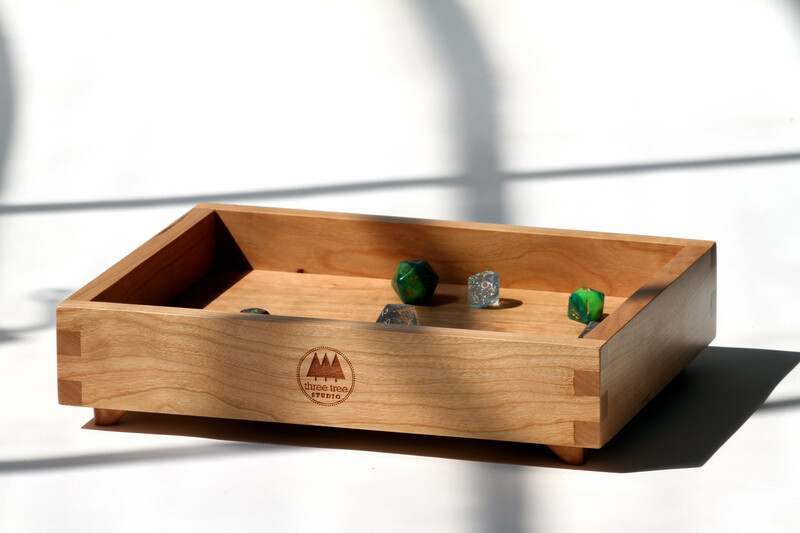 Progress at your own pace through this mysterious land, building the board piece by piece with numbered Terrain and Event cards. 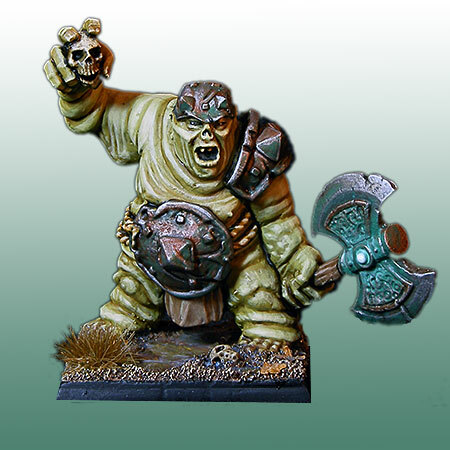 Soon available - the Arc marker for 25mm, 40mm and 55mm Bases. It will give the marker in black and blue acrylic and MDF. The long-awaited expansion for the 2011 hit zombie deck-building game, Eaten by Zombies is finally happening! The license for the game changed hands from Mayday Games to Ginger Ale Games, with game designer Max Holliday at the helm. Fan of Eaten by Zombies have been asking for new content for the game for a couple of years and Holliday and his team at Ginger Ale Games are excited to be bringing it to Kickstarter at the end of this month! The Eaten by Zombies: Burn it Down! 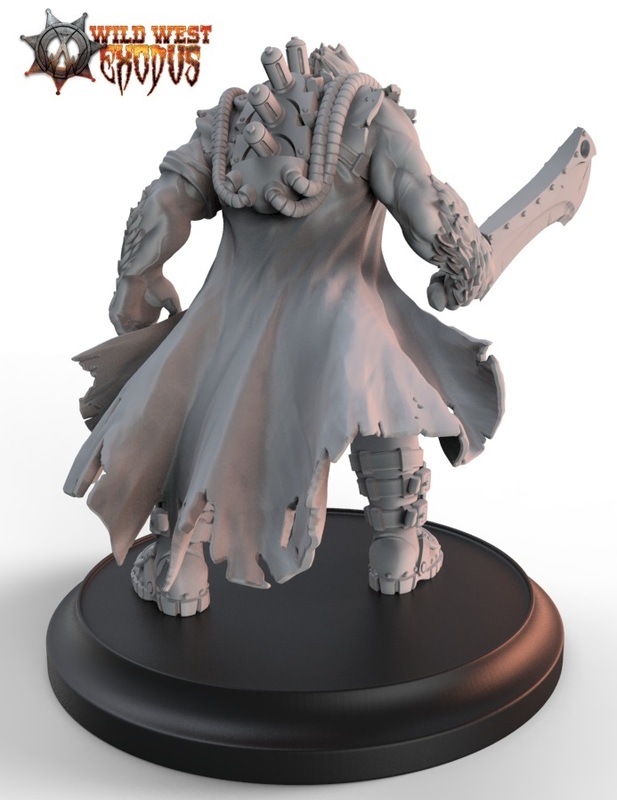 expansion is scheduled to launch on the popular crowd-funding site, Kickstarter, on Wednesday, Sept. 30, and will run through Halloween on Saturday, Oct. 31. Ginger Ale Games has several unique add-ons and some exciting stretch goals planned for the campaign with an $8,000 funding goal. Some of the exciting extras for the game include a custom Eaten by Zombies playmat, a special box designed to hold all the current EbZ cards, special guest-artist zombie sets and more! 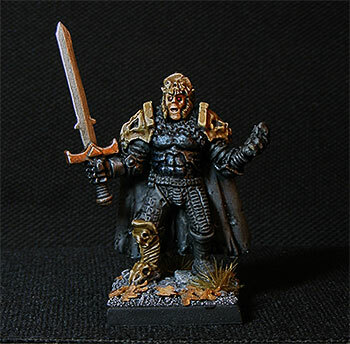 Dark Art Studios are Proud to announce our new metal miniatures line Vengeance made in our new Dark Cast Alloy. The Lowry Agency in association with Club Fantasci have announced their new video series entitled Quick Sell to the board game, role-playing game and card game industry. The series is based on a growing need for publishers to distinguish their game from other games coming out at such a rapid pace in this new era of gaming. The Quick Sell series came about after several meetings and conversations with several industry professionals after seeing a need for deeper marketing and positioning in the industry. 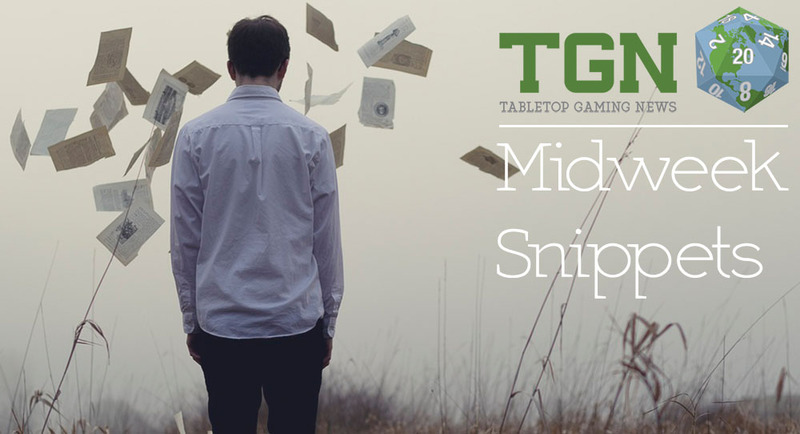 With so many new games coming to market through traditional and crowdfunding sources, the ability to cut through the white noise is more important than ever.